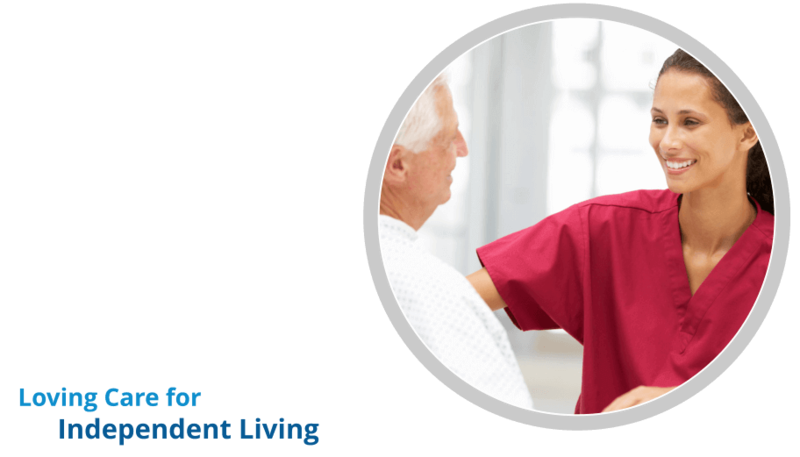 Degenerative Scoliosis In Seniors | Supreme Touch Home Health Services Corp.
← Is Hip Replacement Surgery Your Only Option? Did you know that there is such a thing as degenerative scoliosis? 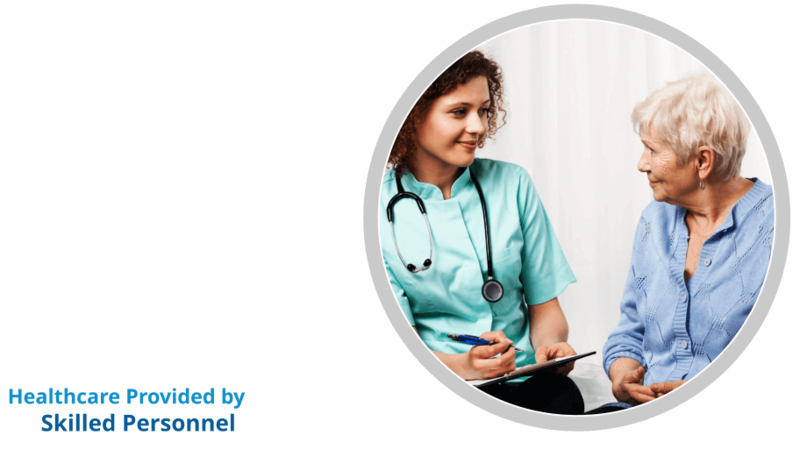 If you do not, good thing Supreme Touch Home Health Services Corp. has your back to teach you about medical terms and conditions! 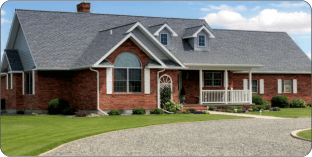 So grab a pen and paper as we discuss anything related to home health care in Columbus Ohio and in this blog, we will be digging into degenerative scoliosis, a condition your senior may have today. Degenerative scoliosis is also called adult scoliosis. This condition happens when a curve of the spine is seen. This side-to-side curve creates a “C” shape. The location of the curve is mostly in the lumbar spine. Adults who are 65 years old and above are at risk of this condition. 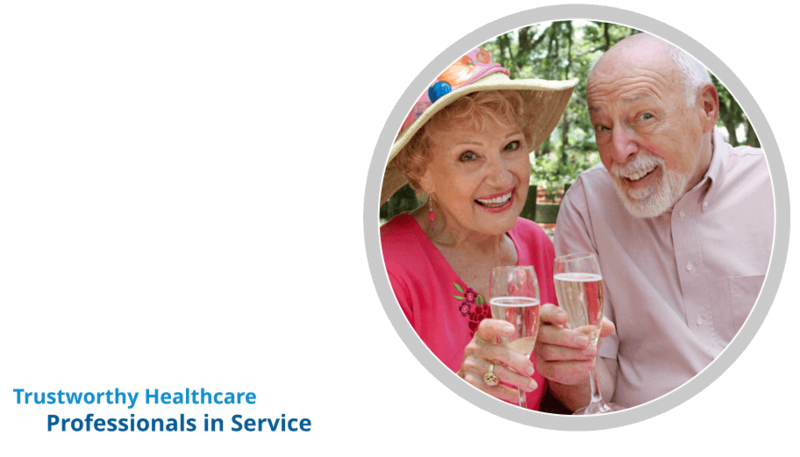 Seniors who are suffering from this experiences pain and thus can affect their daily activities. This condition happens when the surface of the joints slowly starts to get worse. After a gradual shift happening in place, an alteration will begin thus forming a curve on one side of the spine. It may start off as mild but surely, the pain experienced on the back will get worse often through an activity. 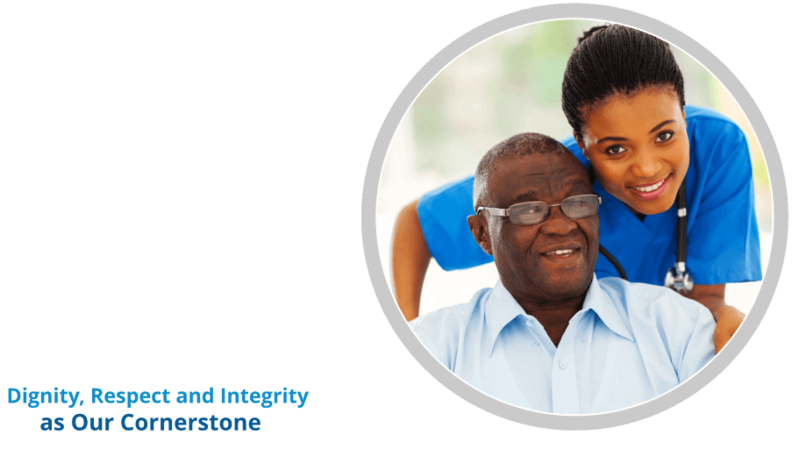 Once the elder rises from the bed, he or she may feel an uncomfortable pain on their back but will feel better once they start walking around. But that is not good news for the pain will come back at any time of the day and will worsen at night. 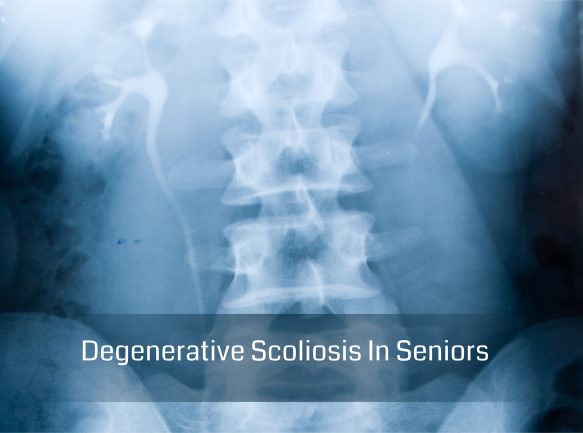 Once a senior has degenerative scoliosis, he or she may feel pressure on his or her facet joints while standing. They will only feel relief of this stress on their joints once they sit down because the weight and stress is released. When the surface of the joints becomes enlarged, the part where the lumbar spinal canal is located will tighten. This is why standing and walking will become painful. Those mentioned activities will cause the blood to enlarge in the area around the nerve root. After all of these will happen, there will be pain in the legs. If the senior sits, the pain will be gone though. 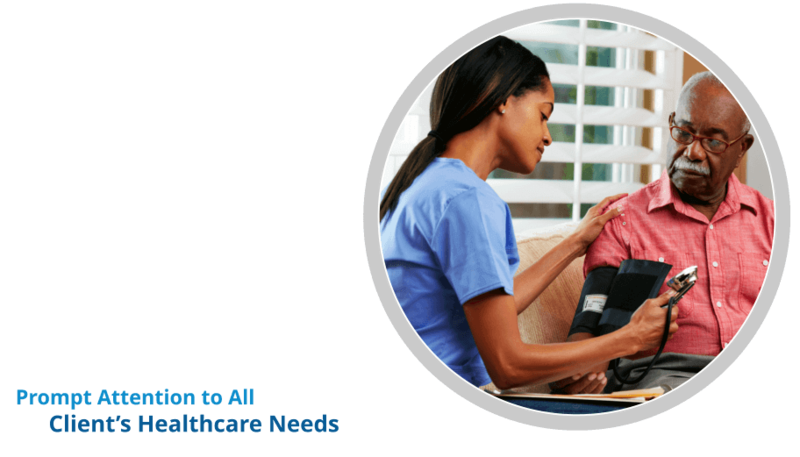 This can be a very scary condition for your beloved elderly but there is hope for Supreme Touch Home Health Services Corp. caters the needs of those who are suffering from these circumstances. 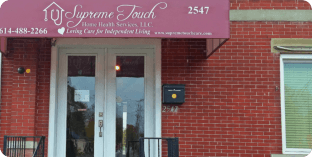 Because we know that giving quality home health care in Columbus Ohio is one of the many things we are good at, we currently provide treatment options to elderly people with this condition such as physical therapy and your senior can benefit from our services now by going to our website at www.supremetouchcare.com.